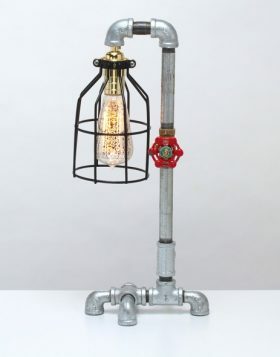 The Holystoned Steampunk Lamp captures the industrial antique theme for any setting and brings together what appear to be random pieces into an elegant and fully functional lamp. 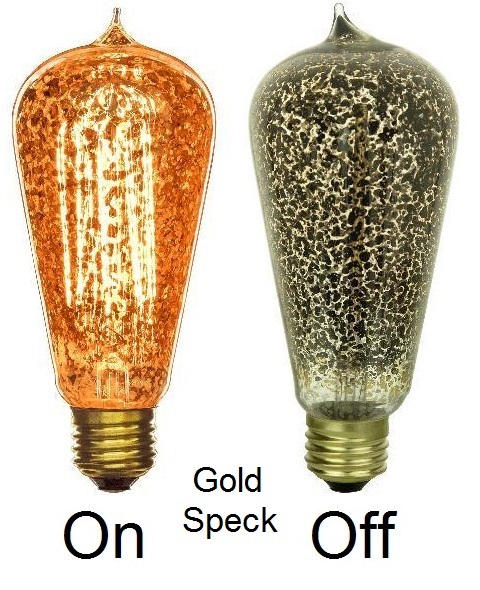 Our vintage looking light bulbs provide a warm amber glow with a hand woven filament for an ambiance that sets a welcoming tone for any classic interior. 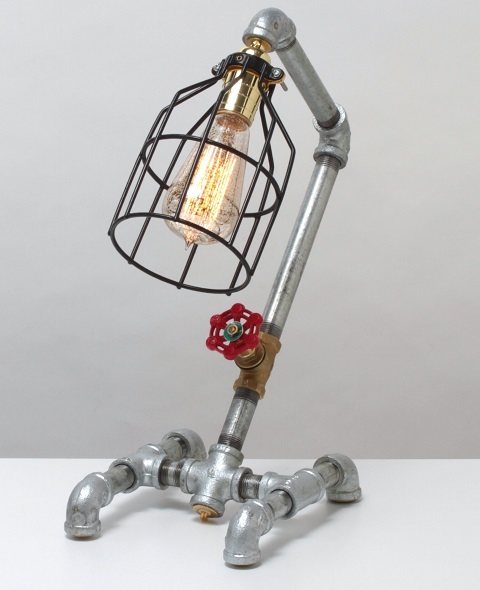 Meticulously crafted to preserve the look of early 20th century lighting, our lamps provide an excellent accent to any contemporary or vintage decor. 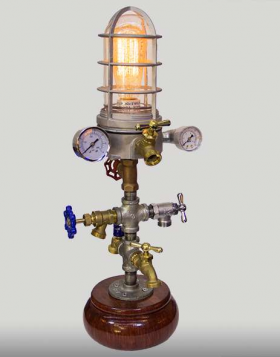 Perfect for the adventurous homeowner or commercial decorator for use in store window displays, hotels, restaurants, and other Steampunk themed venues. 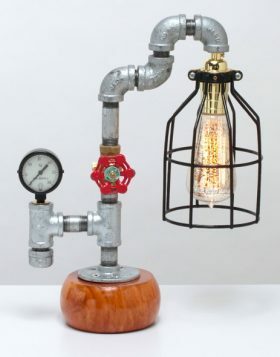 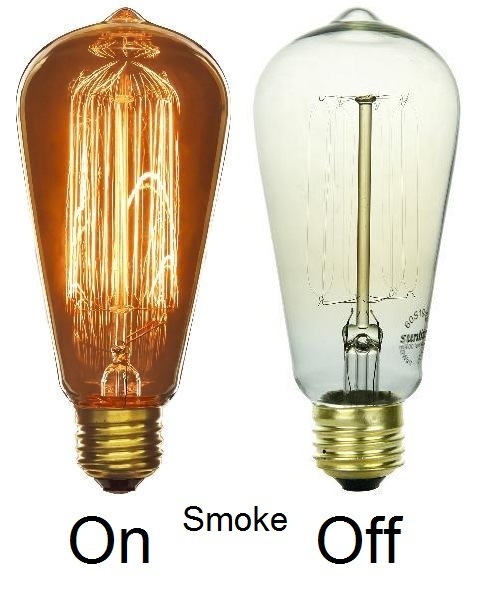 Each order includes one (1) Antique Style Light Bulb. 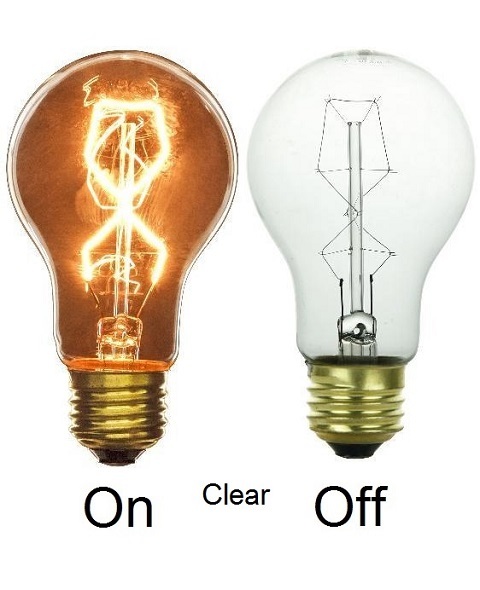 Additional bulbs may be purchase during checkout. 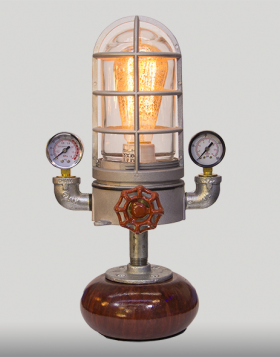 All lamps are custom assembled in our New Jersey facility and are shipped via UPS or USPS Priority Mail.